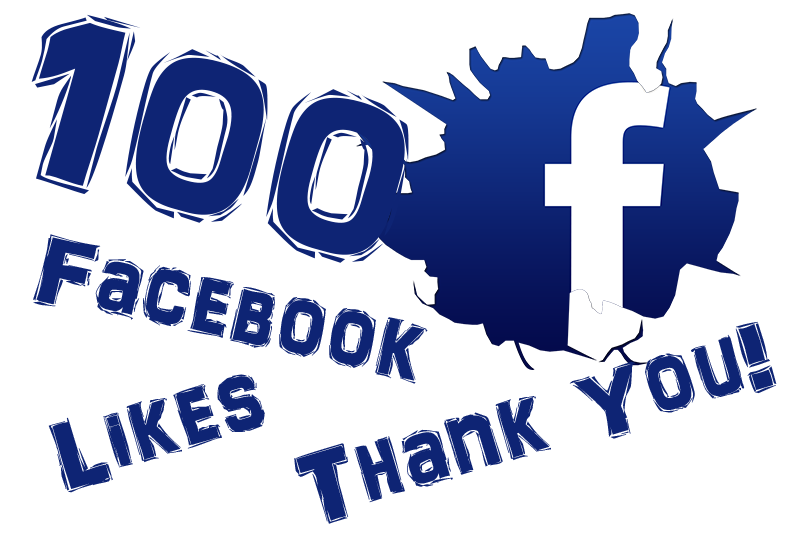 Thank you for your help and support in getting our Facebook fan page to 100 Facebook Like’s. Without your support, we would not have made it. Now it’s time to double up to our next goal of 200 Facebook Like’s, and we won’t get there without the help and support of you, family, & friends. So, with that being said. We’re bringing an opportunity for you to Refer & Earn or Refer 3 & Get a Free when you refer someone that becomes a client with PhotoVid Gallery. We’re still putting things together but it’s coming soon! We felt is was only fair that we reward our supporters when they refer a client(s) to us. So, kicking off the new year of 2016, you will be able to get paid when you refer someone that becomes a client of PhotoVid Gallery Studios. Again, thank you for your support! And don’t forget to Like Us on Facebook!